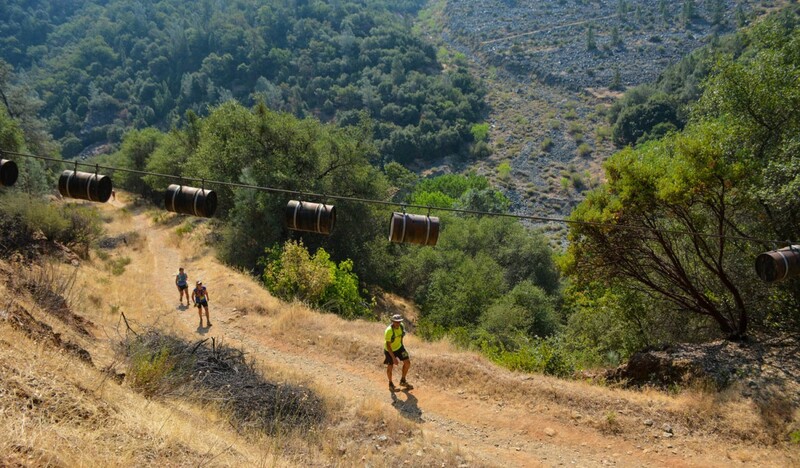 Pioneer Spirit 50 mile trail run is a point to point course that follows the Nineteenth century gold miners path along the North Fork of American River. These miners wore this path in search for a good sand bar to pan for gold. Their path would become known as the Pioneer Express Trail: the most express route from the gold fields along the American River to Folsom.